I just want to say a quick thank you to Sarah for having me here to guest post! I'm Cynthia, I live in San Diego and I like to read and write about (and eat!) food. I started out writing about restaurants I enjoyed. 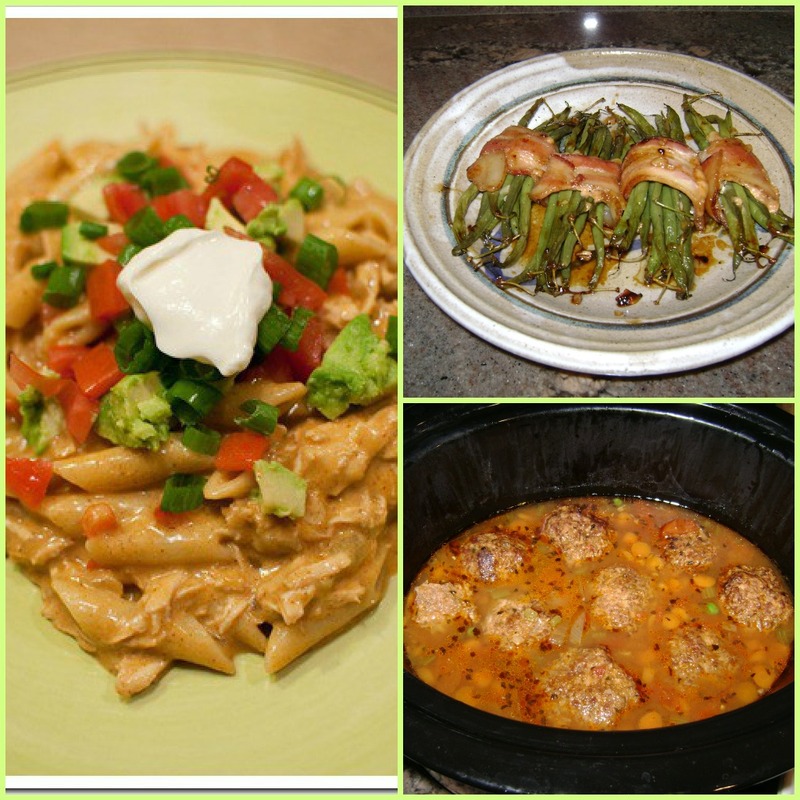 So I've started cooking, mostly easy recipes, lots of crock pot. I need to get some skillz before jumping into the deep end of anything too advanced! 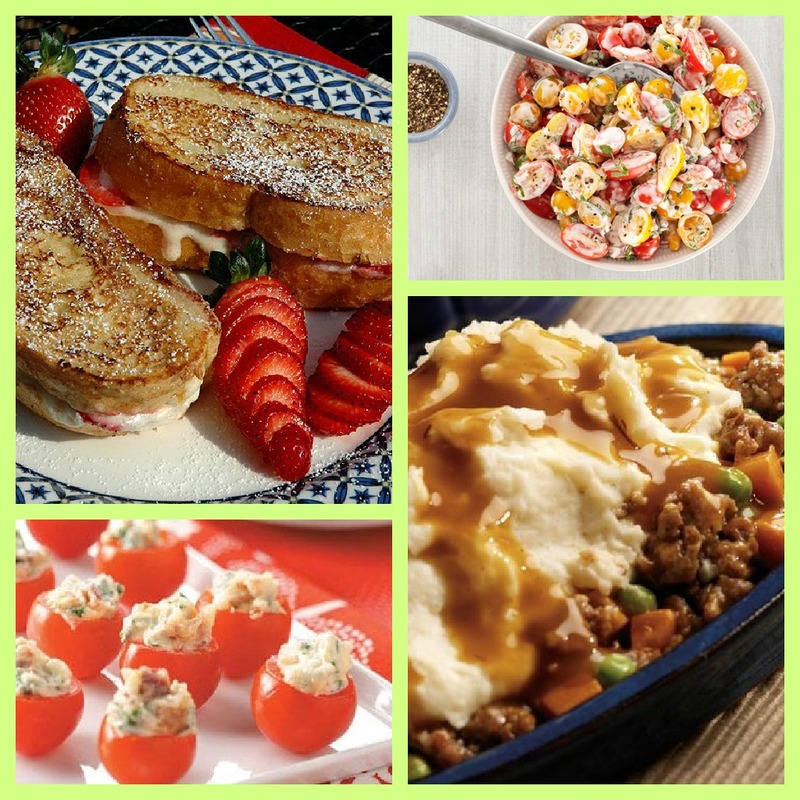 Here are a few things, from my Pinterest food board, that I want to make...soon! 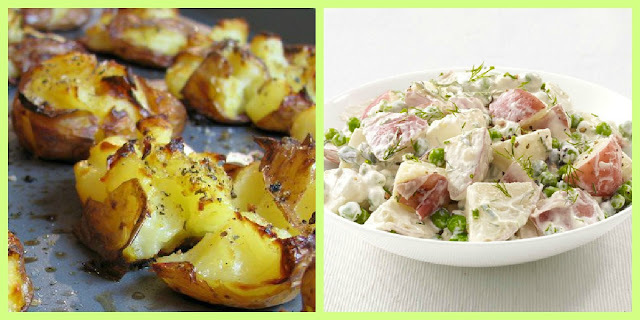 And these...these will be very SOON!! 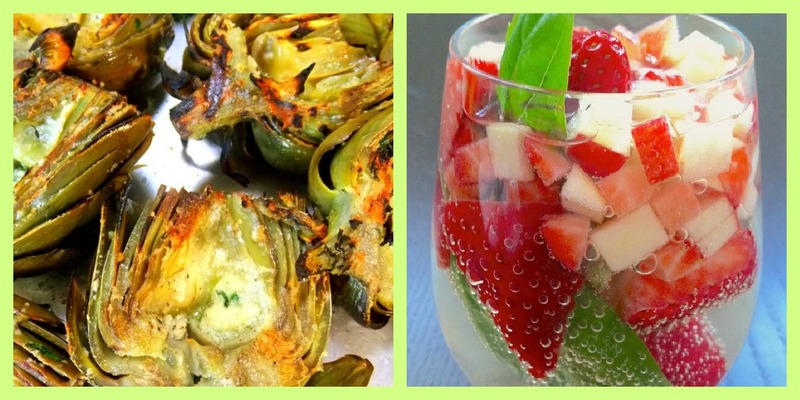 Grilled Artichoke w/Garlic & Cheese, Strawberry Basil Sangria!! I went to my stats and found the most viewed post. (Well, after the top few that were not about something that I have cooked. Yummy, gooey, cheesy, Mexican Casserole! Brittany Herself (aka Barefoot Foodie) posted this recipe for Mexican Casserole a while ago and I like a lot of casserole type food (aka comfort food, dorm food, home cookin...heheh) so I tried it and it was YUMMY! Her original recipe is here. more salsa/taco sauce/whatever you enjoy! This has a few more steps than my usual crock pot regime! But I think I handled it pretty well. First, grease up a large baking dish. Unroll all the crescents and press them into the bottom of the dish, and up onto the sides a little so you have a crust all the way around. Put the crescents in the oven at 375 degrees for about 8-10 minutes. That way it will be less doughy. Next you get started on the ground beef. Brown it and drain some of the grease. Pour in the BBQ sauce and the taco seasoning. Then mix it all up and let it simmer for a few minutes. Then you begin the layering process. Spread the can of beans on top of the partially cooked crescent roll crust. The ground beef mixture goes next and then the jar of salsa, all spread to cover the whole dish. On top of the salsa you spread the sour cream, and top it all off with the shredded cheese. This is the final result! There was a TON of this, so it is definitely good for a big, hungry family. It's sort of like a Mexican (-American) lasagna. Yummy cheesy, meaty, melty layers. The topping options for this meal are never ending: lettuce, tomatoes, onions, more cheese, more salsa, more sour cream, guacamole, Sriracha, tortilla strips, olives, peppers, etc... but we went fairly traditional with some shredded lettuce, salsa, and (of course) more cheese. Enjoy!! One more big thank you to Sarah for having me here today! Also... (also also!?) I'd like to mention that I am a contributor (in a very non consistent, probably annoying to the other ladies way) to a fun book review site. So if you like to read and/or read about books (particularly YA fiction and romance, but really, almost anything is fair game for us them) please stop by and check them us out at The Readers Cafe. Thanks so much for having me! :) Hope you are enjoying your time in Tennessee.